the weather in nashville was perfect this weekend which means spring no show sock season has officially begun. 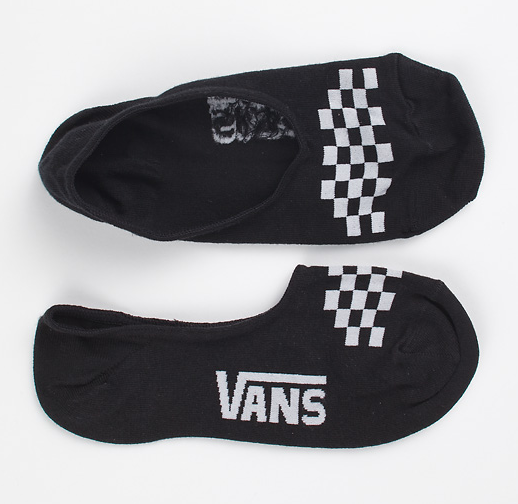 i’ve tried almost every no show sock on the market and keep coming back to these: vans canoodle super no show socks (damn! that’s a mouthful). i stumbled upon them by accident at a vans store in denver 3 or 4 years ago. i didn’t realize they were technically women’s socks, but it doesn’t matter. they do the trick. they don’t bunch up at the toe or slip down your heel when you’re walking. 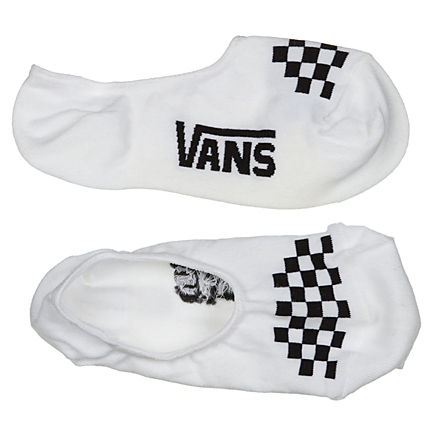 hands down they are the best no show socks you will find. give them a shot this spring/summer if you’re looking for something to help keep your feet from being the smelliest on your block. your lady will thank you.